It results in a healthier glow. It is a non-surgical way that uses your body’s healing and regenerative capabilities. It is almost a painless way to reduce wrinkles, improve skin quality, and reverse the signs of aging. PRP therapy is a fairly quick procedure with overall effects that may last for over a year. 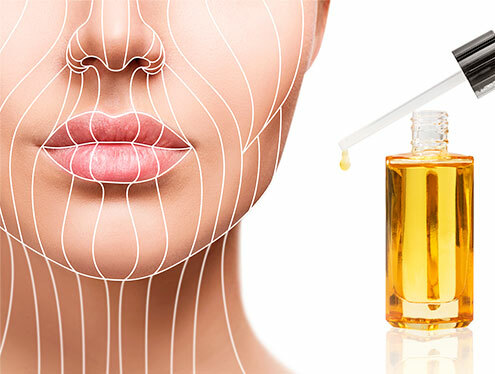 As for the people who smoke, the PRP Facial will not produce the same results comparing to non-smokers, but it can also help in the process of skin regeneration. a) You may notice loss of volume in certain parts of your face especially the cheeks and under the eyes. This can be due to muscle and fat loss or the thinning of the skin as collagen reduces. The skin then starts to look dull and grey compared to the normal rosy and translucent complexion younger people have. b) The skin loses some of its elasticity leading to less support. This causes your upper and lower eyelids to droop while your cheeks, and neck start to sag. 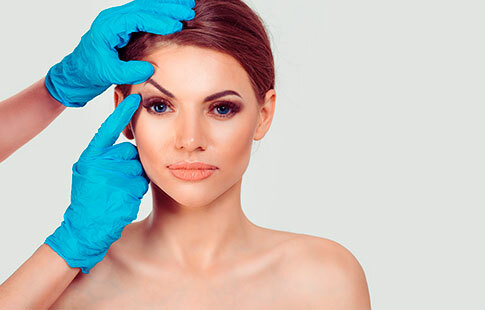 The PRP Facial and PRP Facelift is what you need to make your skin as fresh and glowing as it was in your teen age. in Las Vegas with us!